"I believe that a logo creates the identity of the company. It potentially determines whether or not a client will choose to invest their money in the services offered by the impression it creates at first glance. This means that choosing the right graphic designer is a very important choice to make. You are investing in the design, this is not a one off deal, this is something that will create a meaningful image, create a first impression and represent you company for years to come." It is my goal as a designer is to create an outcome that appropriately represents your business or needs. If you choose Majestik Design Studio for your investment in graphic design, you can be sure that careful consideration will be put into the work in order to achieve the best possible end result. 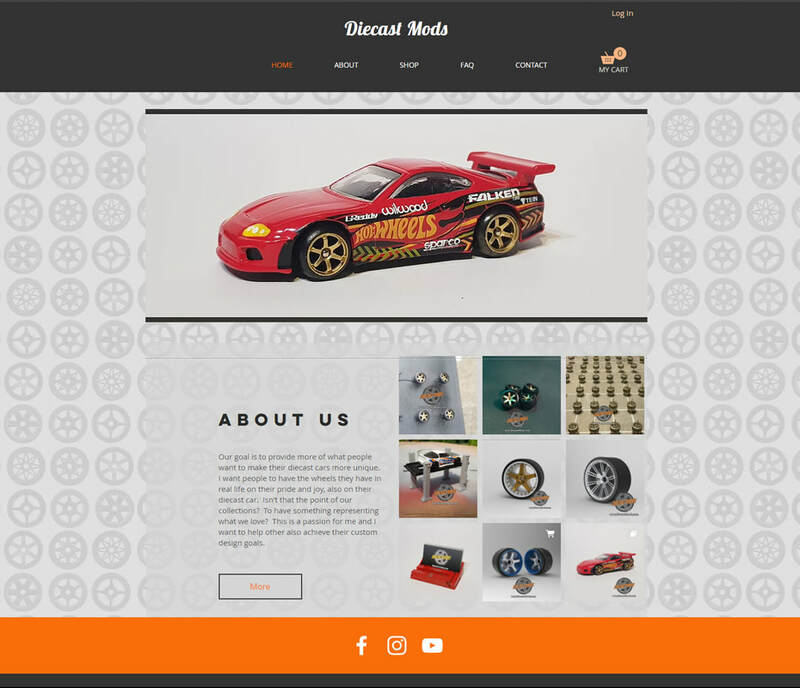 Majestik Design is launching Diecast Mods! Custom parts for Scale models such as Hotwheels!